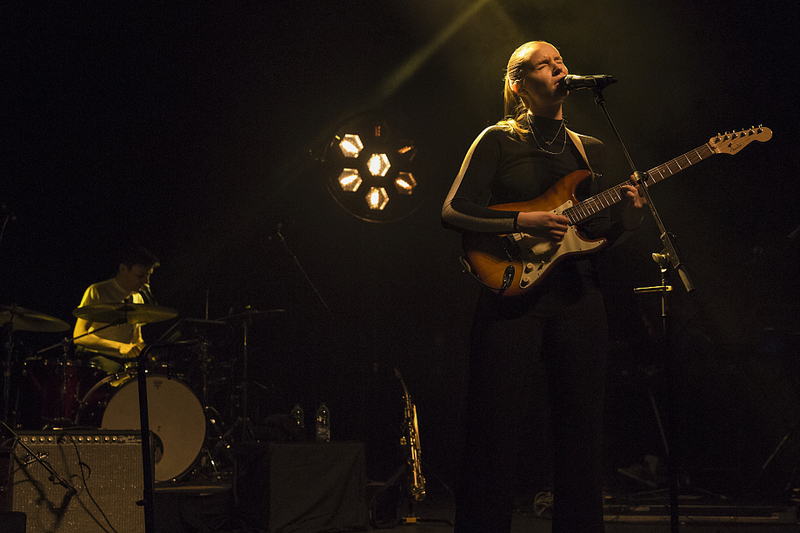 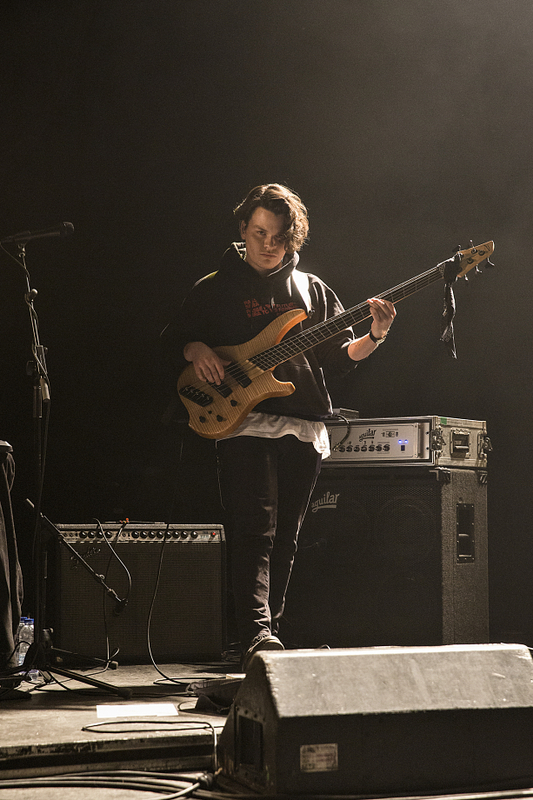 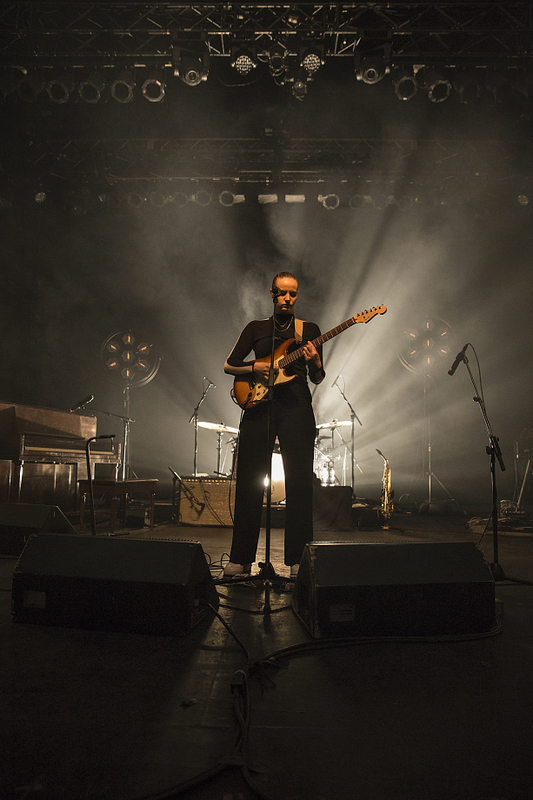 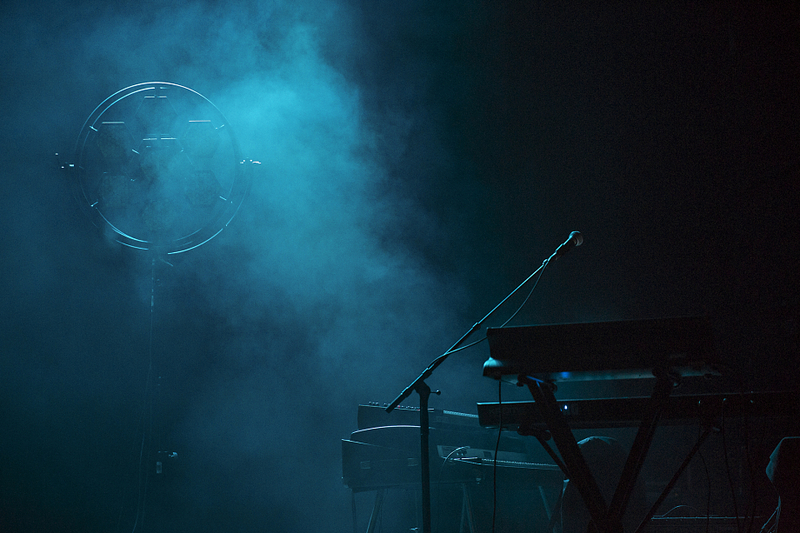 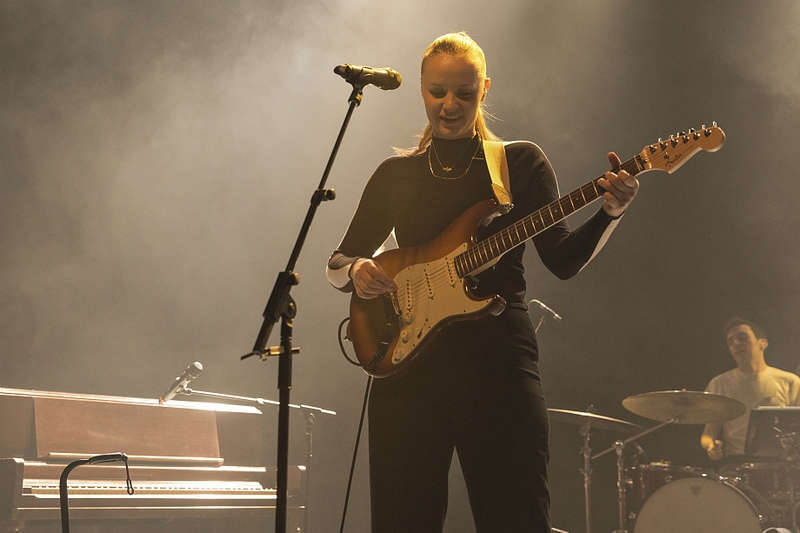 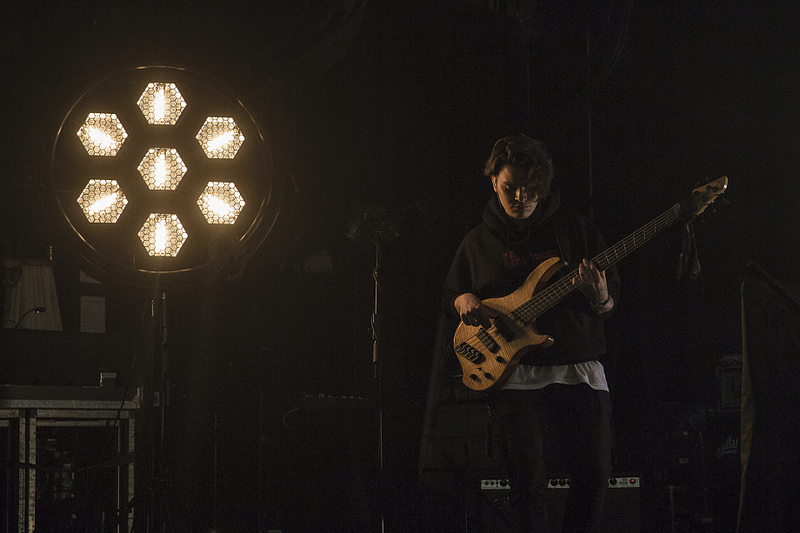 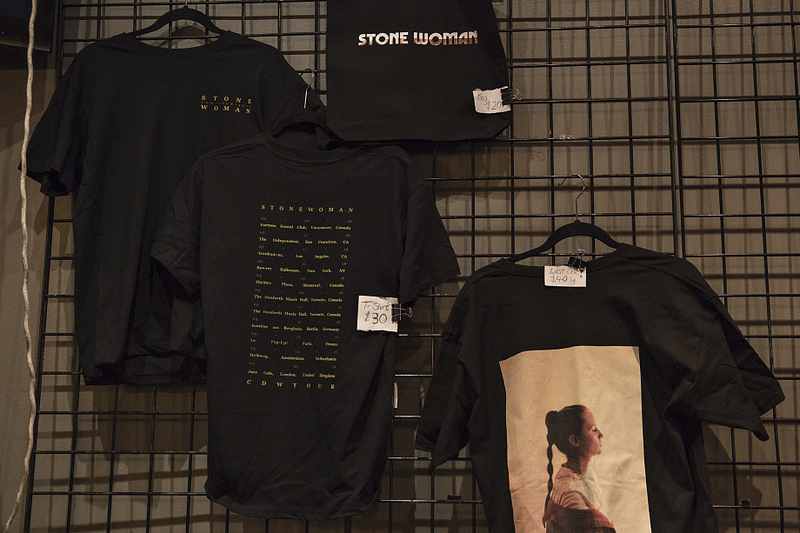 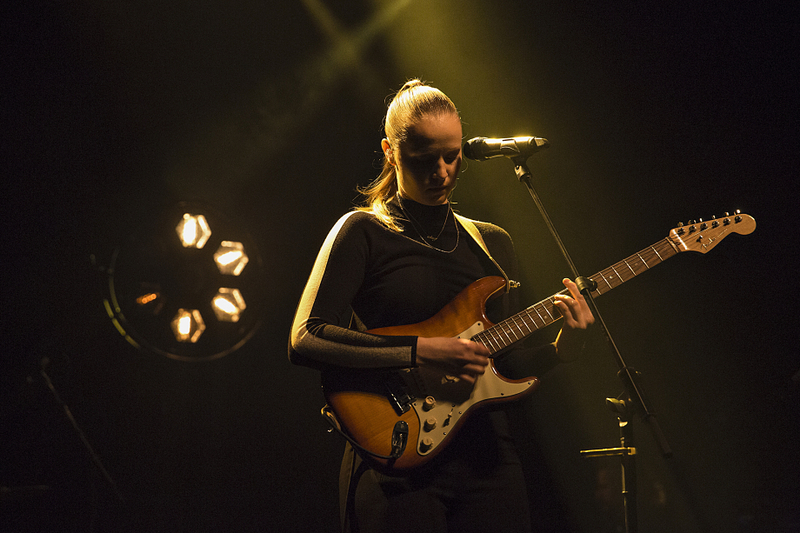 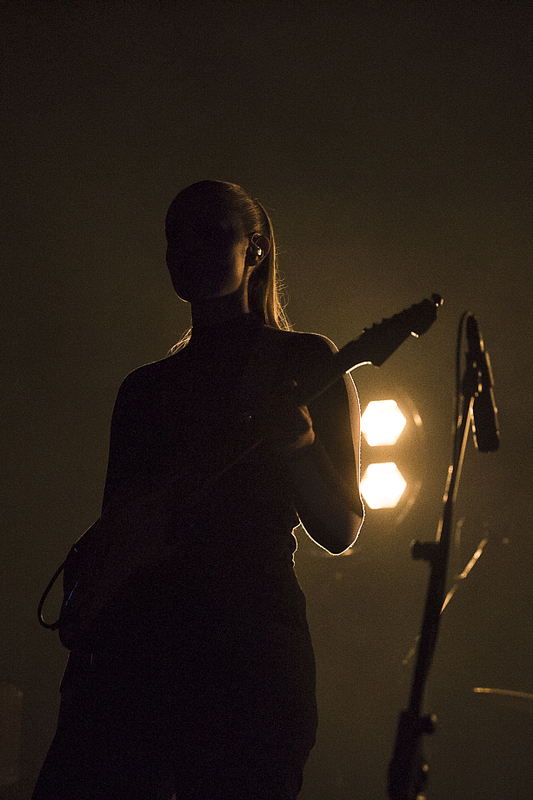 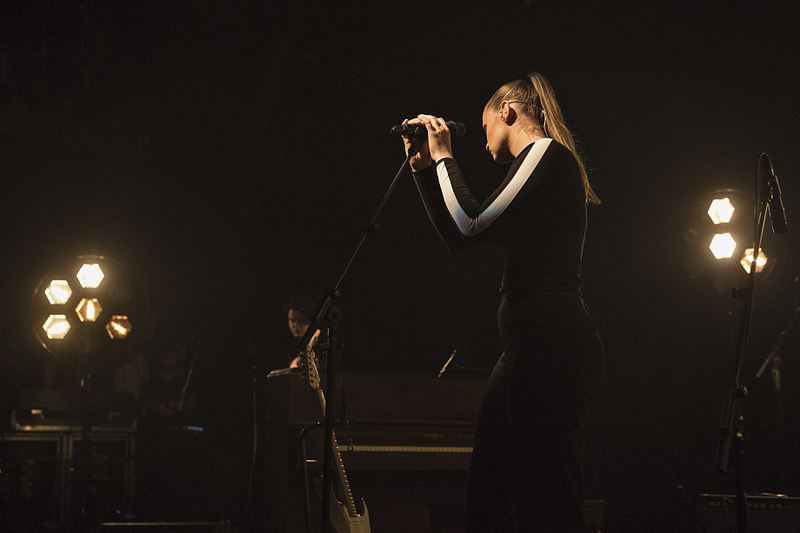 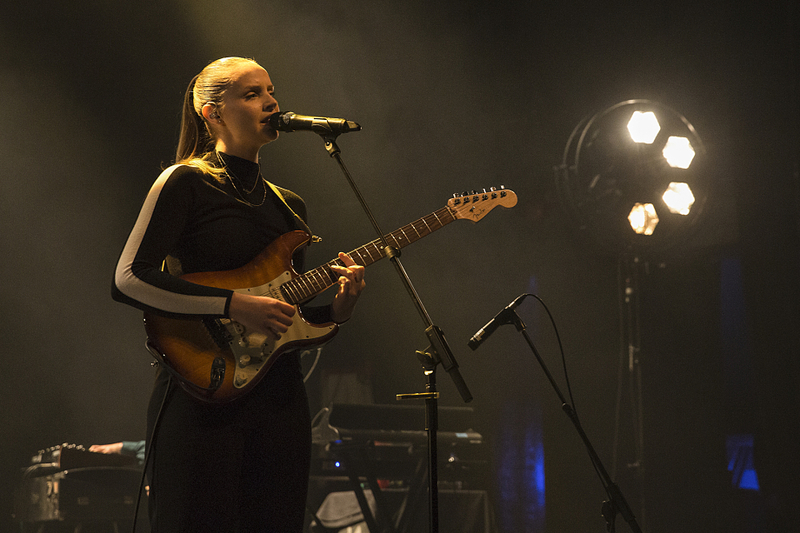 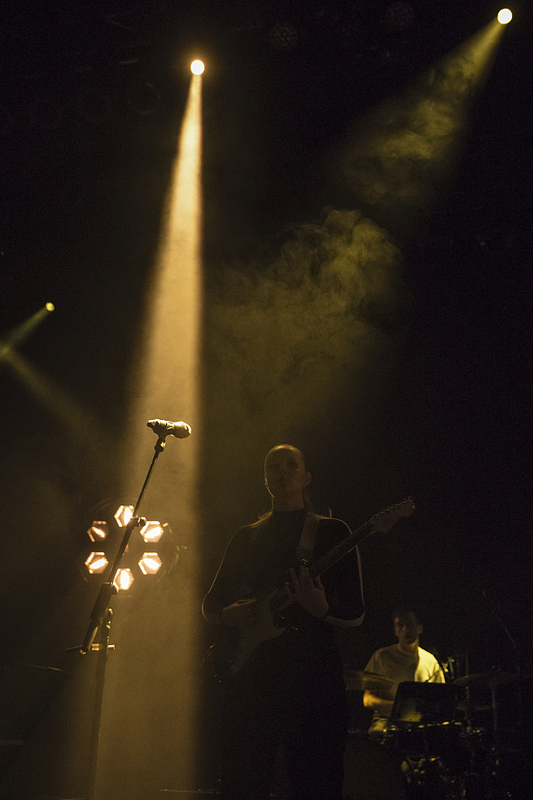 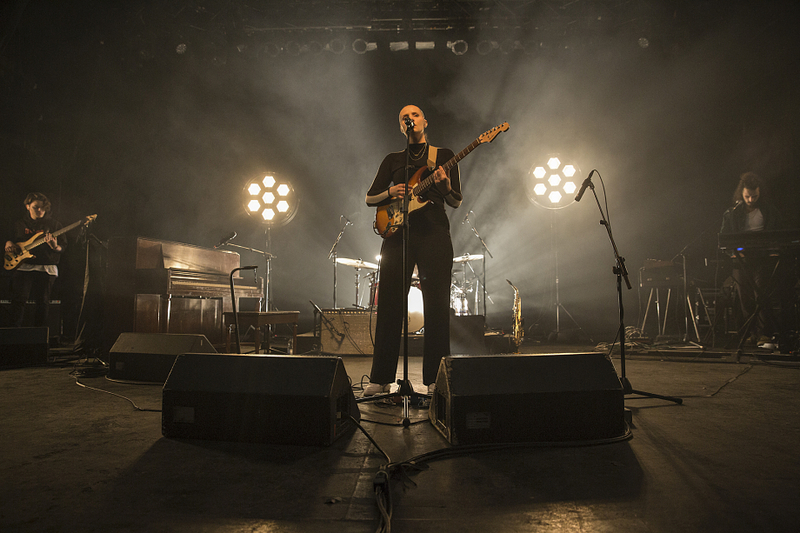 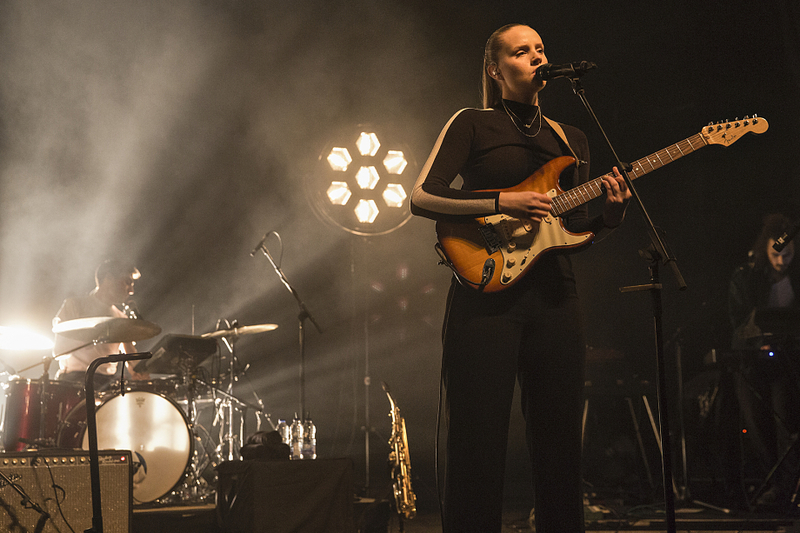 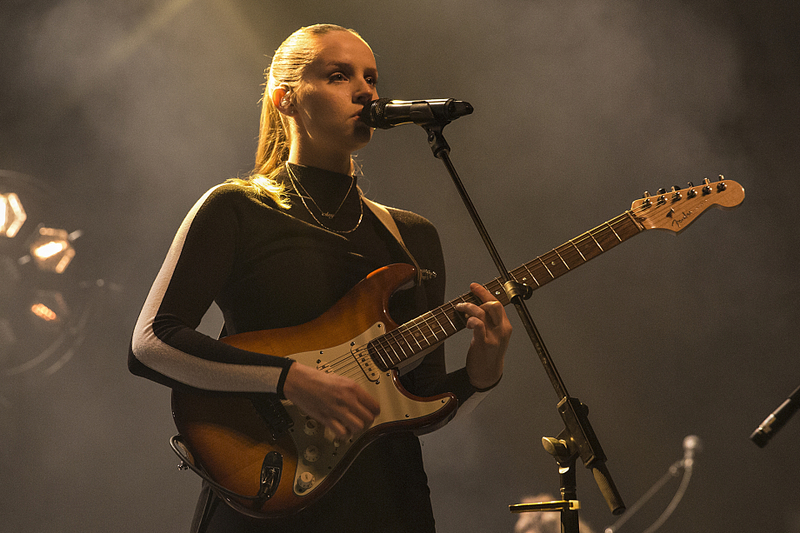 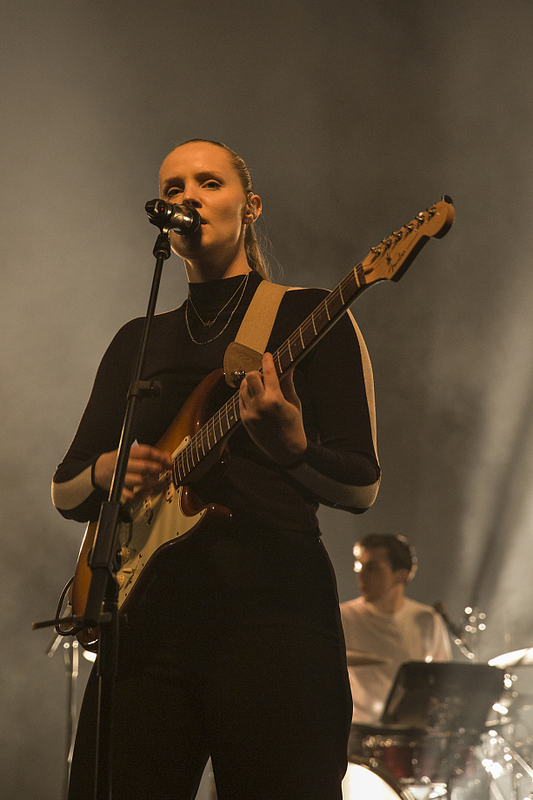 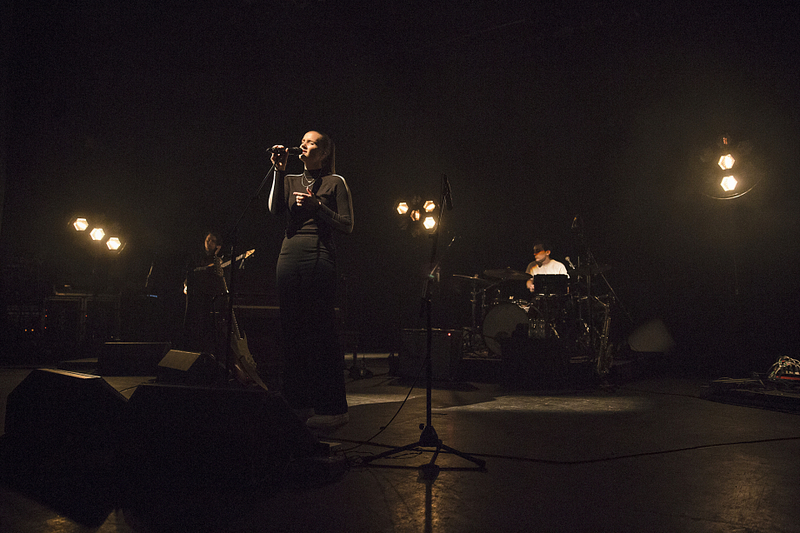 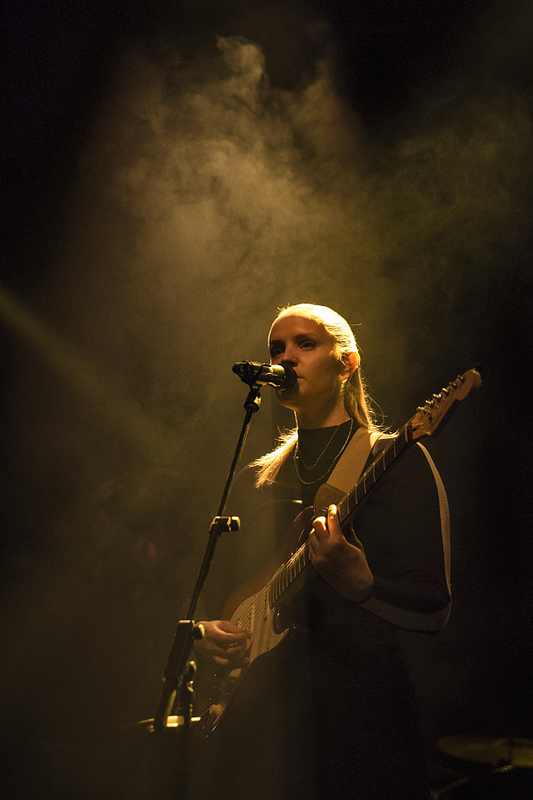 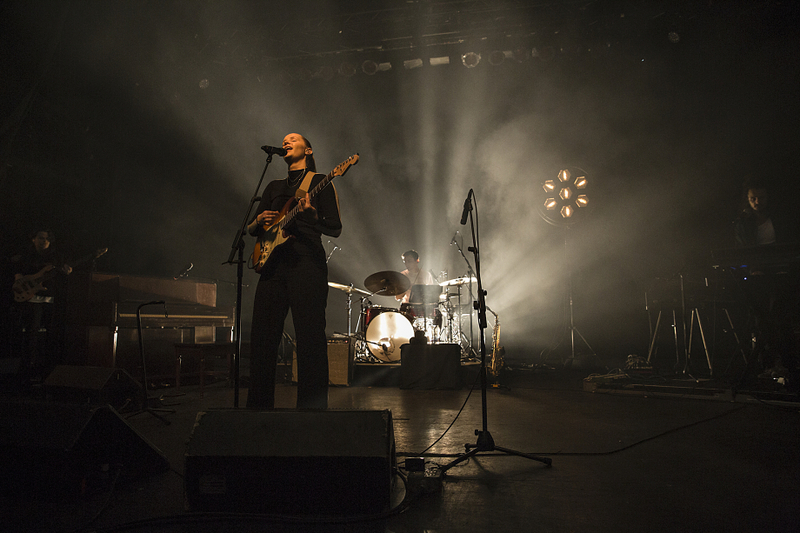 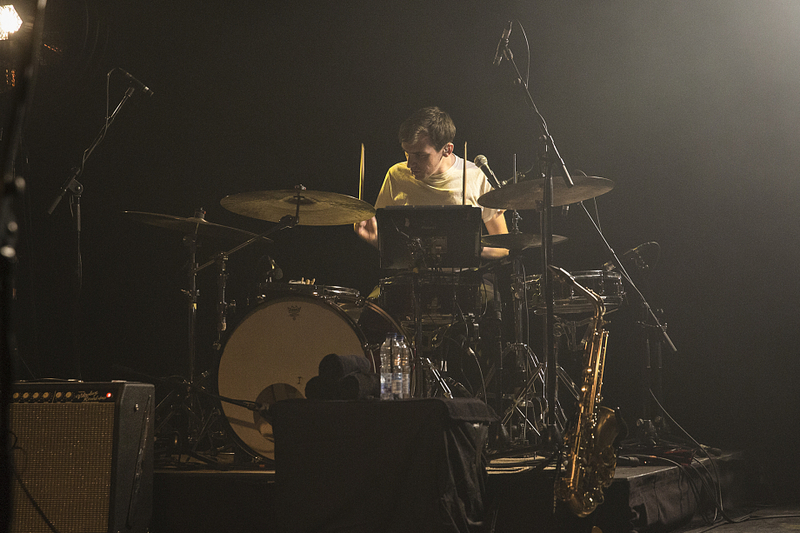 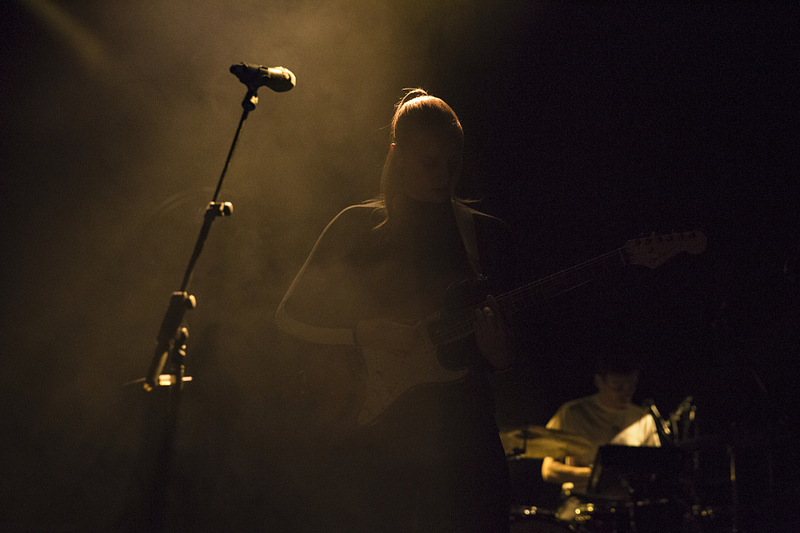 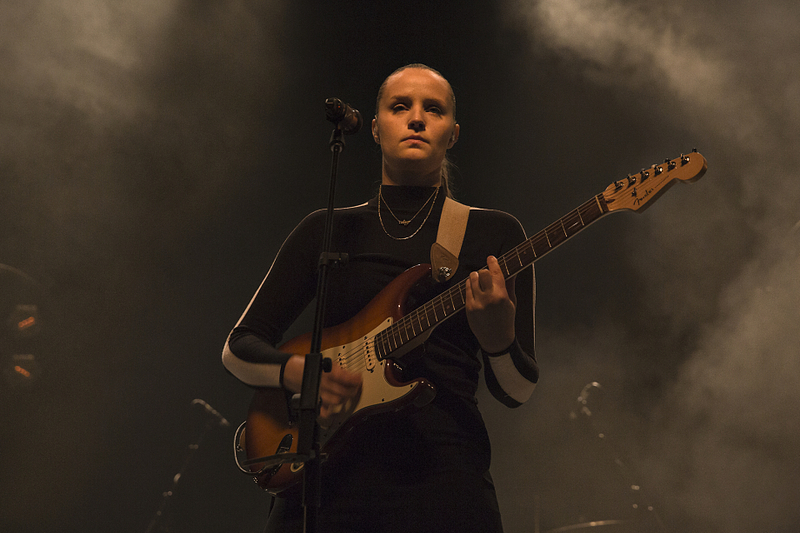 Picking up where BBNG left off, CHARLOTTE DAY WILSON pulled off her own two-night run at Toronto’s Danforth Music Hall (April 6th & 7th) with her performances being a romantic free-fall into Stone Woman. 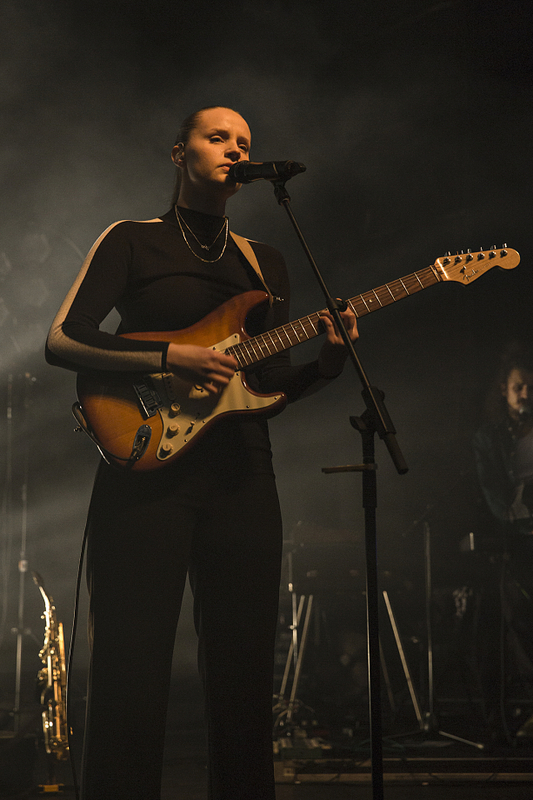 The “one-person powerhouse” used her Friday night set to redefine intimacy — crooning through new material, various soul standards (“Work”, “Doubt”), and a cover of Erykah Badu’s “Out My Mind, Just In Time”, and doing so against a Young Offenders’ backdrop that went out of its way to set a mood. 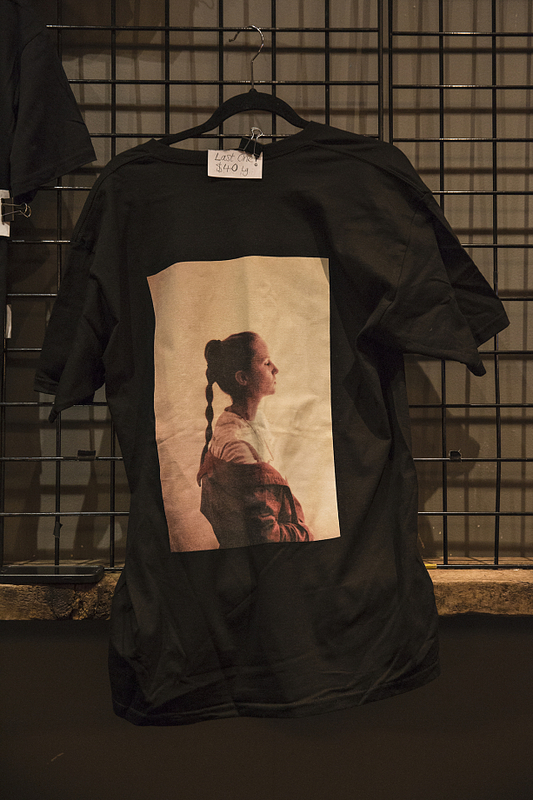 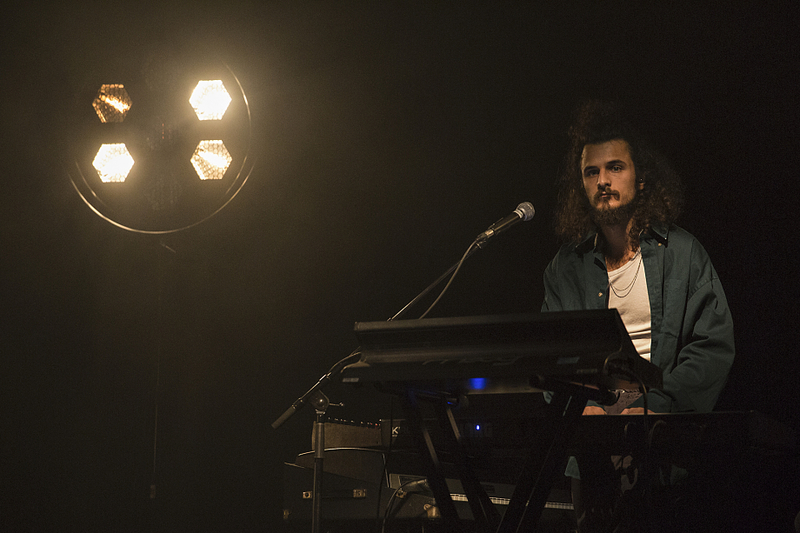 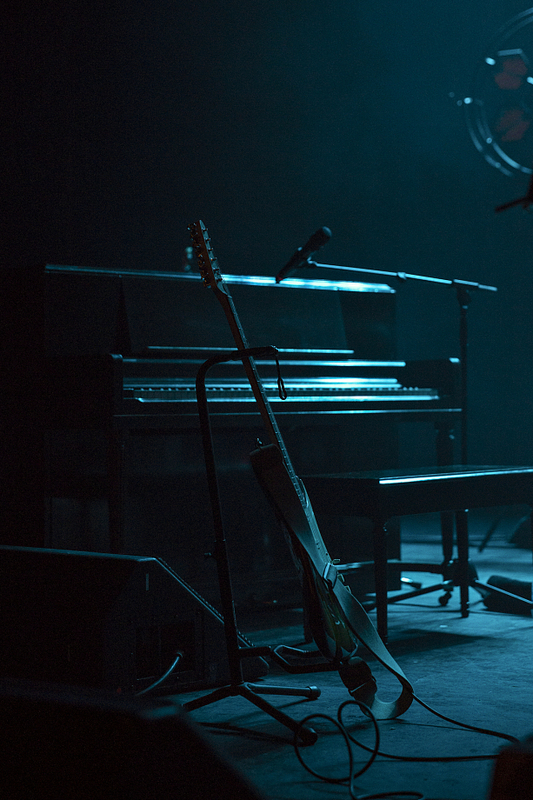 It was perfect in every way imaginable — especially with works such as “Find You” and “Nothing New” being so emotionally devastating — so swipe through our mini photo gallery above (courtesy of Maggie Elizabeth).